Some Issuing Authorithies produce notes in non-standard denominations. 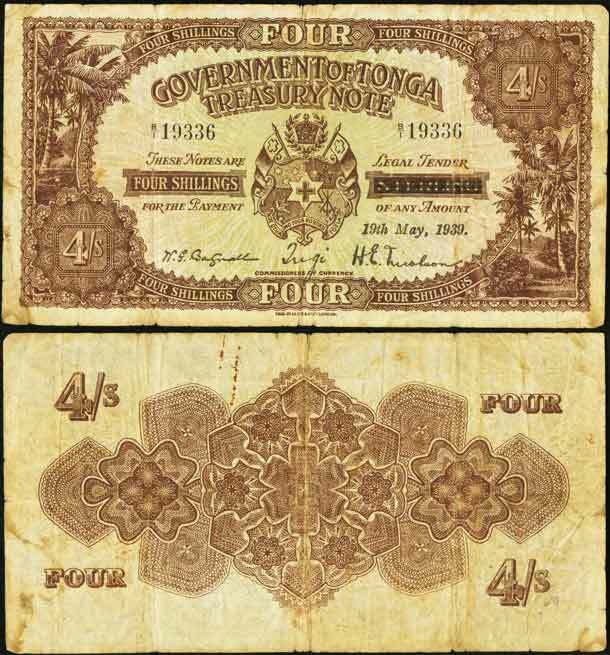 Here is a 4 shilling note from Tonga, 1939. Quite an attractive banknote.